← Version “It’s a Trap!” Released! 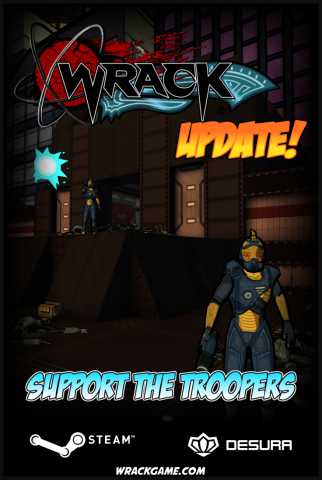 Version “Support the Troopers” Released! Arcturan troopers now have their own unique model! As a result, they’re now further differentiated from the soldiers. Added achievement graphics! 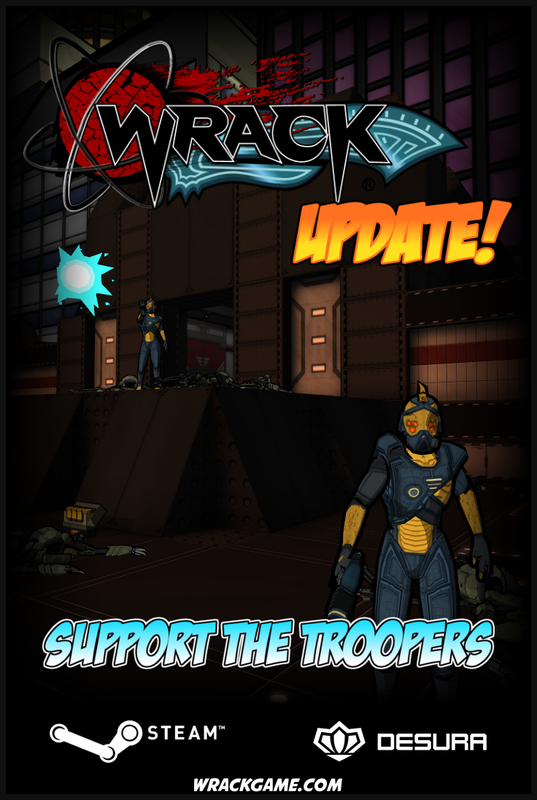 All of the currently unlockable achievements now have graphics, with the rest to come soon. Added some Arcturan gut gibs which spawn for both the soldiers and troopers. Added more detail to the bazooka texture. Greatly improved the spike ball texture. Bloom mapped the lights on the supply crate projectile trap. Gibs now cross over monster blocking planes. Fixed an editor crash involving pasting objects and undo/redo. Fixed an editor crash involving using undo while creating a prism. Fixed a bug that caused Score Attack mode to mistakenly use your regular playthrough high score on a map, rather then your high score in Score Attack mode.